Carving a simple Halloween jack-o'-lantern is a fun creative project, but if you want to take your skills to the next level, carving a 3D pumpkin is the way to go. Instead of completely cutting through the fleshy wall of the pumpkin, you’ll carve away varying depths of the flesh so that the light from within glows more brightly through thinner areas, creating a stunning, realistic three-dimensional appearance. Choose a pumpkin that seems heavy for its size--this will ensure that the fleshy walls will be thick enough for 3D carving. 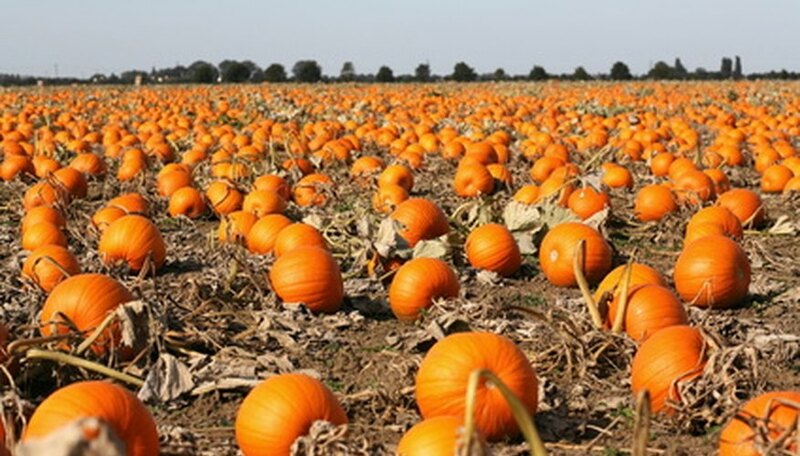 Avoid perfectly shaped round pumpkins and those that are especially smooth, as protuberances and ridges lend themselves to good relief carving results. 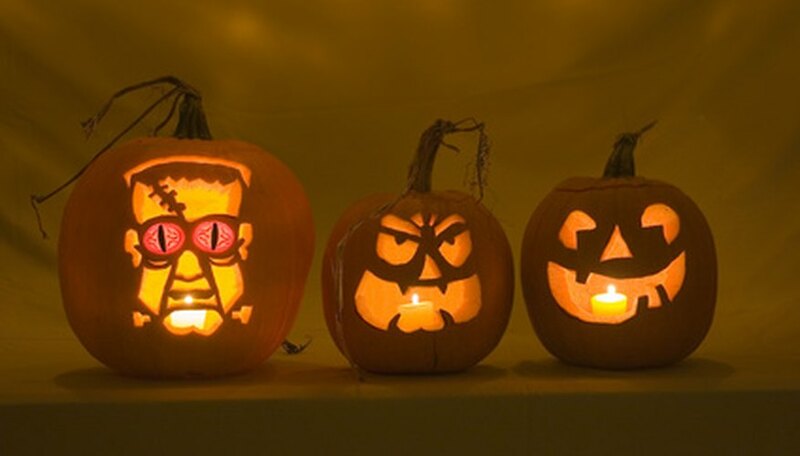 A variety of tools are helpful for carving these amazing pumpkins. You’ll peel and carve with ease with clay loops in different sizes and a small paring or craft knife. Small wood chisels also come in handy, and you may find a few implements around the house that work. 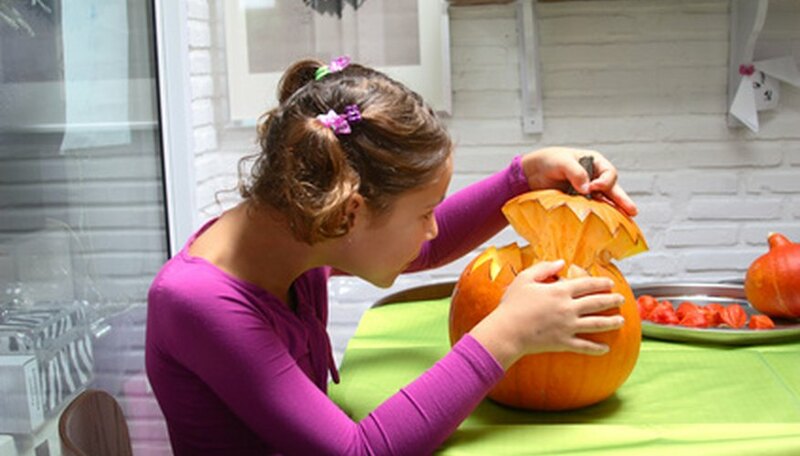 Carving a 3D pumpkin often involves removing the bottom, rather than the top, in order to hollow out the pumpkin. The area that will be carved is then peeled using a clay loop. Once the skin has been removed, the deepest areas of the design are carved away with a smaller clay loop to reveal the basic 3D shape. 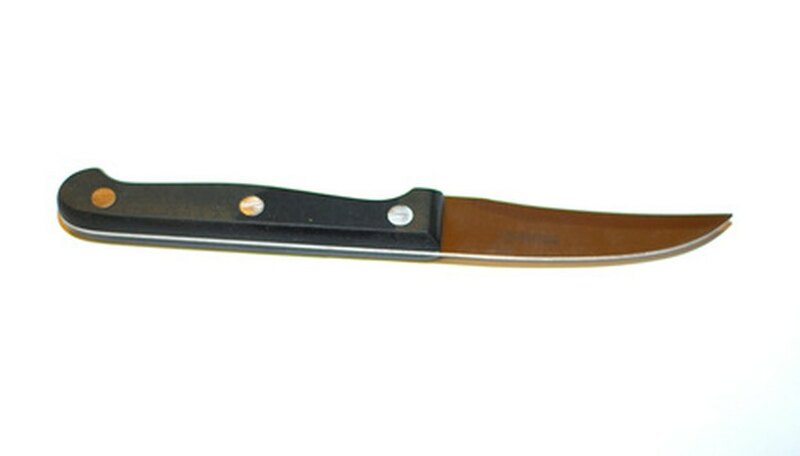 A paring knife or craft blade is usually used to refine the shape and create more subtle portions of the design and give them a crisp appearance. The Pumpkin Wizard provides detailed step-by-step 3D pumpkin carving instructions in addition to patterns and tools.